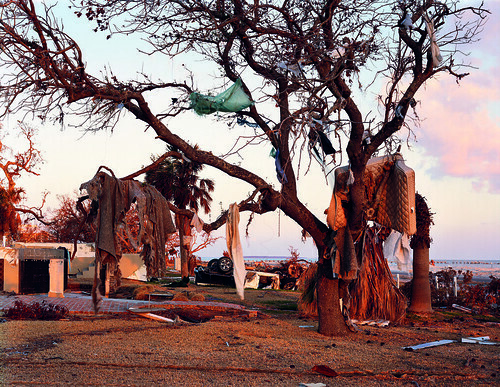 Mitch Epstein is one of the foremost photographers working in America today, writes Wayne Ford. Through his images Epstein continually explores themes with a strong political and social awareness. His previous books include The City, Recreation and Family Business, which won the prestigious 2004 Kraszna-Krausz Photography Book Award. His large-format prints are collected by institutions such as the J. Paul Getty Museum and the Metropolitan Museum of Art in New York. 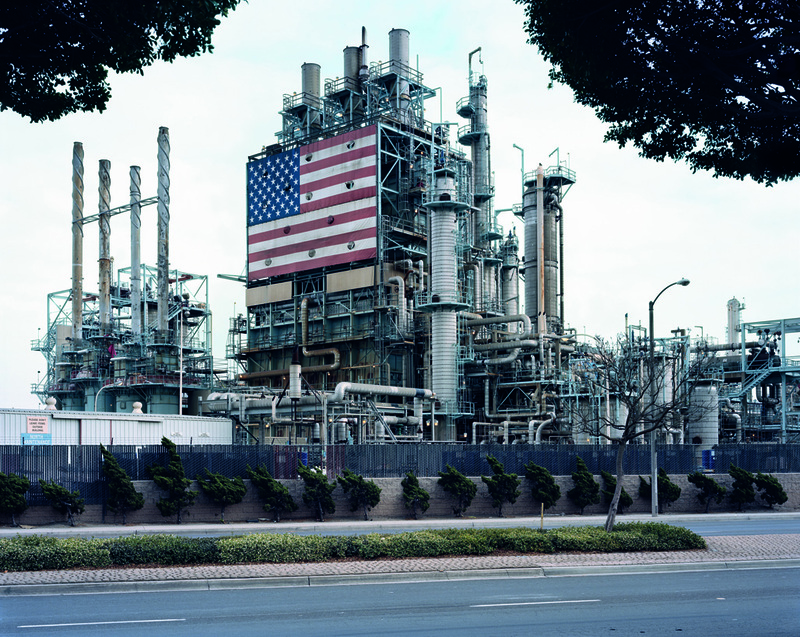 Top: BP Carson Refinery, California 2007, from American Power. 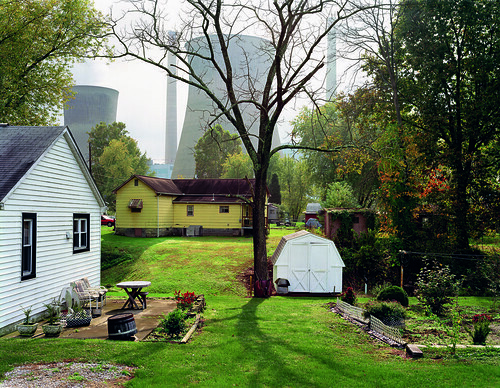 Below: Boloxi, Mississippi 2005, from American Power. Unable to get the experience of Cheshire out of his head, Epstein began his ‘exploration’ that would see him travel to 25 states, photographing many facets of the energy industry – fossil fuel, nuclear, hydroelectric, wind and solar power – along with the surrounding landscape, and the American people who live in these areas. Below: Hanford Nuclear Reservation, Washington 2006, from American Power. Below: Amos Coal Power Plant, Raymond City, West Virginia 2004, from American Power. With his characteristic visual language of formal rigour, rich detail and wit, Epstein questions, through a series of unique and distinctive images, the very notion of power, both political and electrical. Who has power? What do they do with it? And what are the ramifications of this power on the wider community? 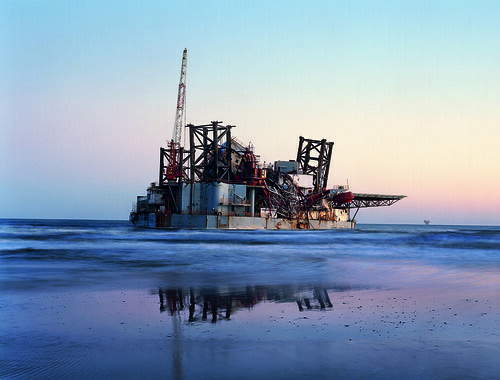 Above: Ocean Warwick Oil Platform, Dauphine Island, Alabama 2005, from American Power. In the process of creating this series, which should be considered as one of the most important bodies of documentary photography of the past decade, Epstein encountered many obstacles: from political problems, such as frequent encounters with Homeland Security; corporate impenetrability; environmental contamination; and natural disaster. With American Power, Epstein questions the energy needed to support the American way of life in the 21st century, a way of life routed in a comfortable past, yet striving for a more ‘sensible’ and sustainable future, and what this power might mean for America’s political power in the world at large. 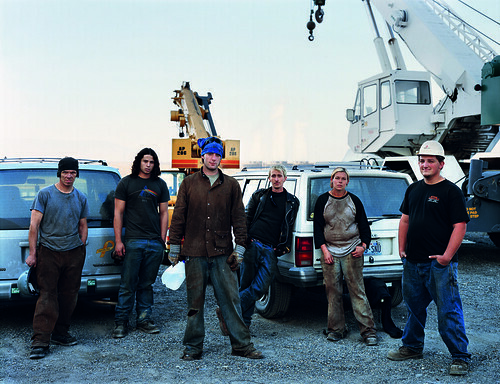 American Power is published by Steidl, £45. Eye is available from all good design bookshops and online at the Eye shop, where you can subscribe and buy single issues. Latest issue out now.